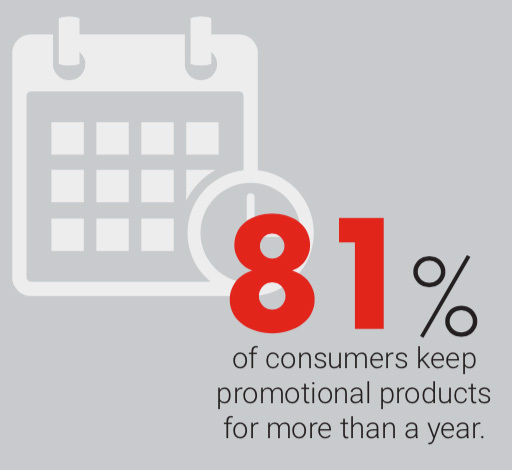 Should you add promotional products to your program? 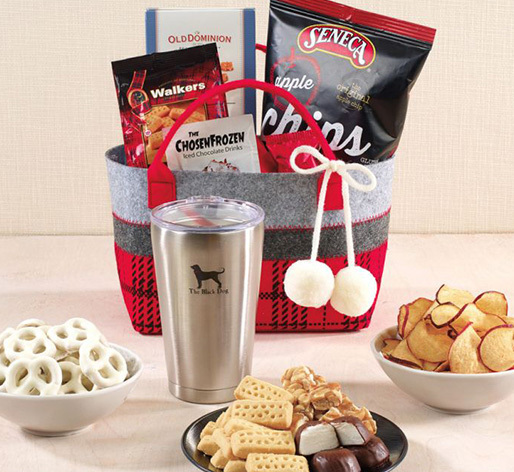 Promotional products are physical items that are imprinted (decorated) with your name, logo or message. 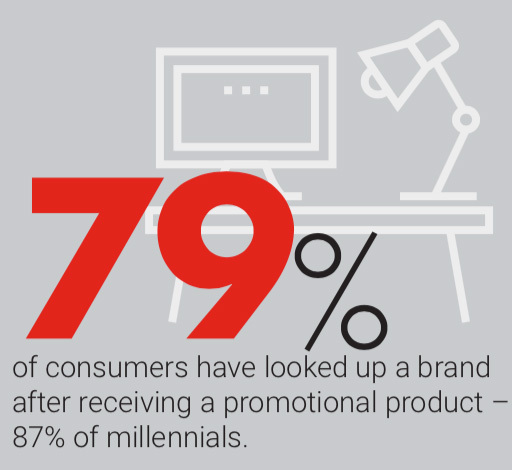 Obvious examples include coffee mugs, shopping totes and t-shirts, but the sky is the limit. 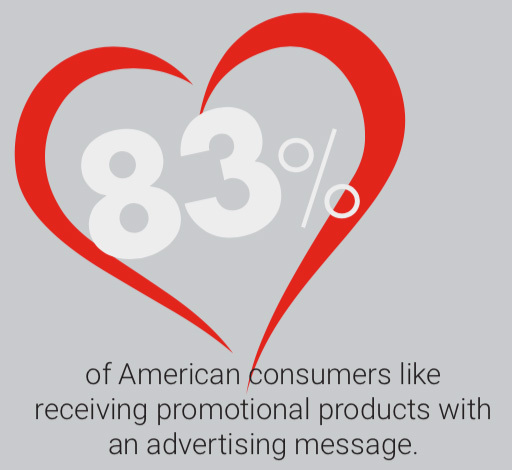 If you can put a message on it, and hold it, wear it or use it, it can be a promotional product. 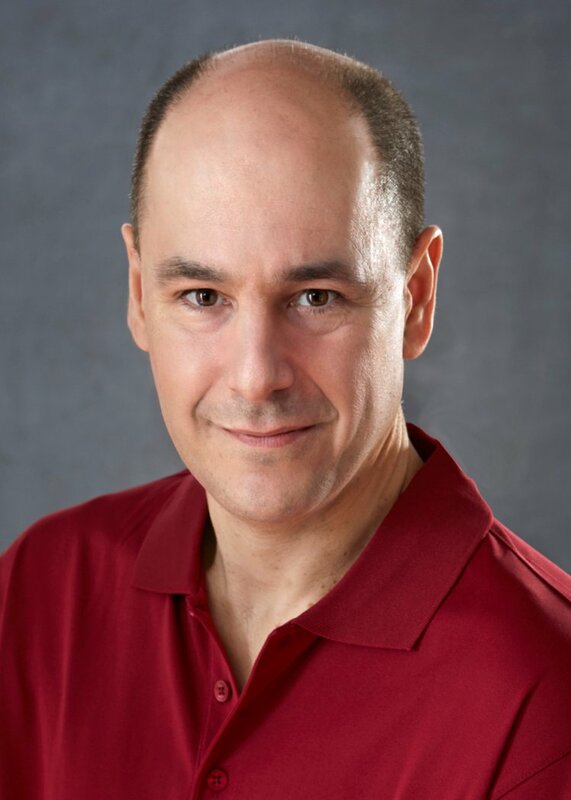 We are inundated with advertising no matter where we look and we're increasingly likely to simply tune it all out - when we can't avoid it altogether. 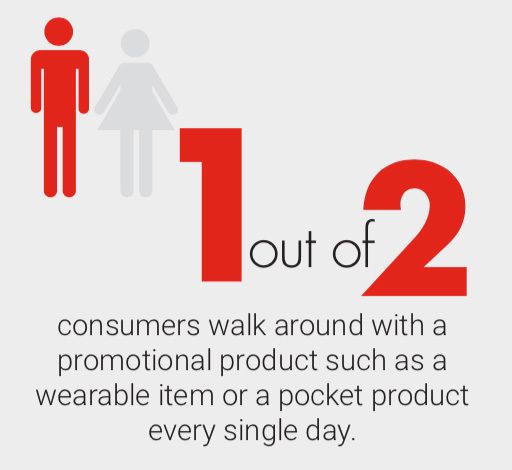 Promotional products cut through the noise. They work because people remember who gives it to them, they tend to keep the products and when they do (eventually) get rid of them, they pass them along to someone else. 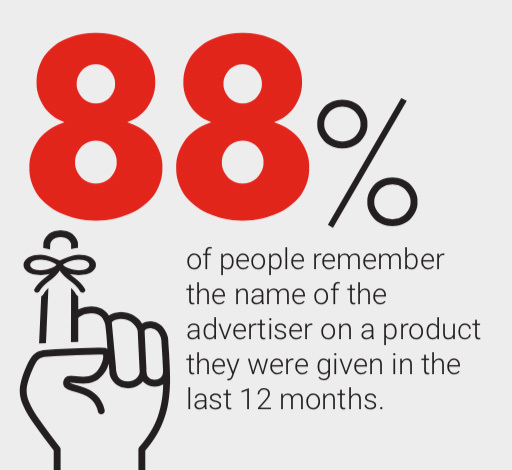 That is A LOT of exposure for your brand. Have we convinced you? Get in touch. 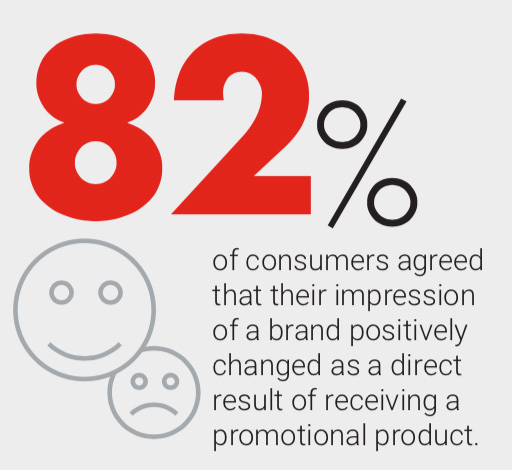 We'd love to show you how promotional products will supercharge your brand. 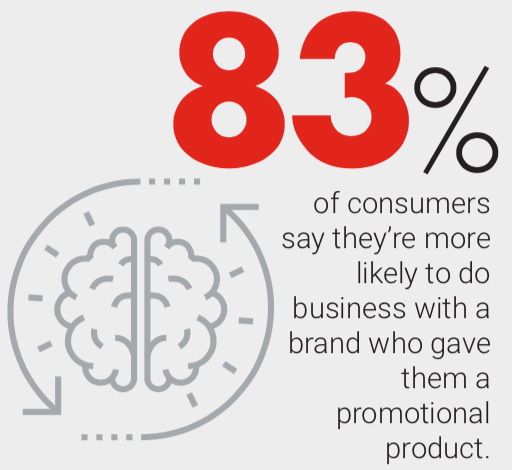 If we haven't convinced yet, but you're still on the fence (or just curious), check out the latest research from the Promotional Products Association International.